The optimal ratio for Sulfuric Acid production is two Sulfuric acid Chemical plants for every five Sulfur Chemical plants. 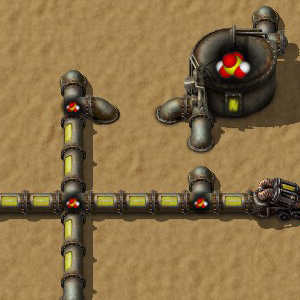 Two Sulfuric acid Chemical plants produce enough Sulfuric acid for 20 Battery Chemical plants, or for 150 Processing unit assemblers (if Assembler 3 is used). This page was last edited on 17 March 2019, at 12:15.